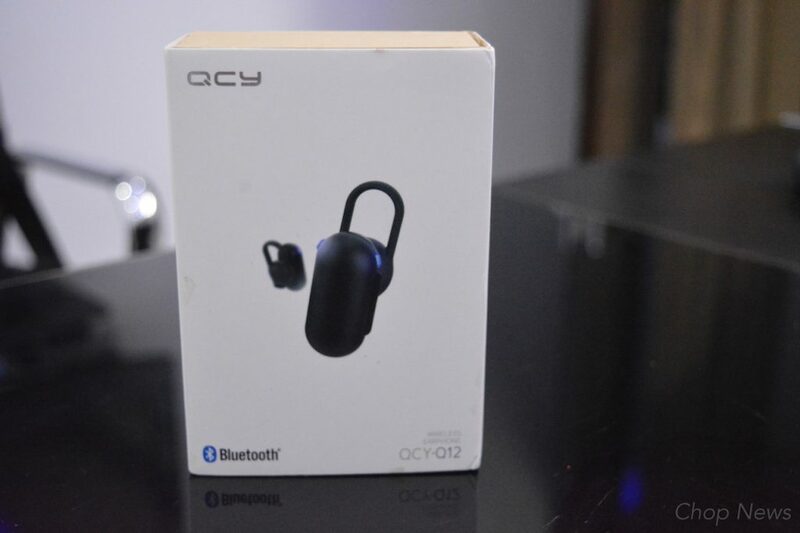 QCY Q12 Mini Wireless Bluetooth Earphone with Mic Review: First of all thanks for visiting this this article, if you are really planning to buy wireless bluetooth earphone with mic under 1k rupee then we are glad that you find this place. This product is given by Bangwood.com and we are using it from last couple of weeks, totally an amazing gadget. 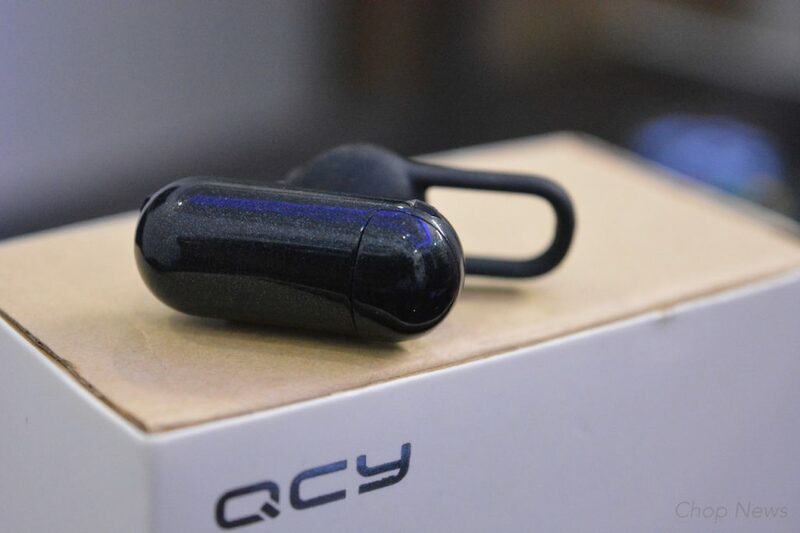 So here are things which we like, dislike and worth to mention about QCY Q12 Mini Wireless Bluetooth Earphone. Quality & Design: Q12 mini wireless bluetooth earphone made up of very high quality plastic body. It looks totally impressive, very easy to use and comes with sleek design. 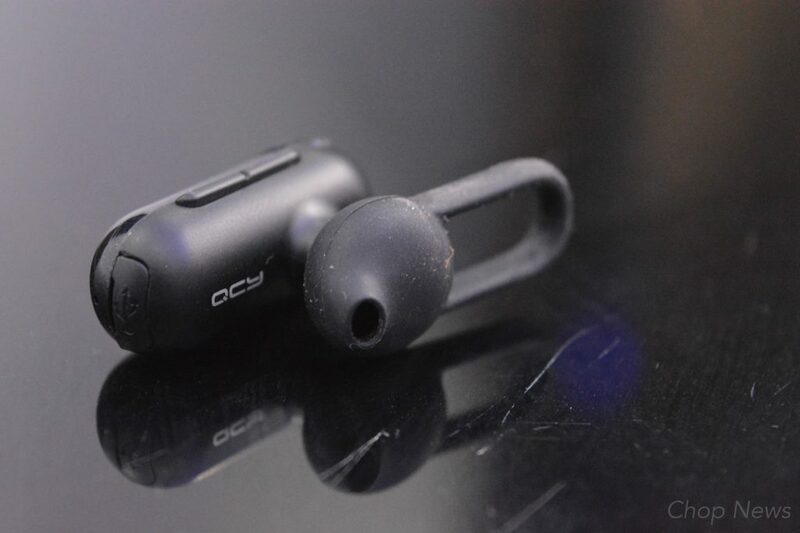 Q12 use competitive assembly technology, compress the headphone case small enough, and it still have three independent button, offer a easier operation for you. Buttons: QCY Q12 comes with three button which can use for multifunctions such as volume adjustment, support cutting song, last number redial, Play/ Pause, Power on/ off and Answer/ Hang up cals also. Perfect Headphone Size: Mini headphone case design, the size is as finger, it is more invisible, you can do anything you like. Incredible lightweight only 5 grams: Enjoy feather weight listening with headphone in only 5 grams, make you release pressure, have a easier. You feel like nothing while using this device. You can personally use the earphone while driving or riding. Fits perfectly without any problem at all. Comfortable Wearing Experience: Q12 use smart ear look design, offer three set different size earbuds, bing you a more natural, more fit wireless wearing. Bluetooth Connectivity: Q12 mini headphone packs with top bluetooth v4.1 technology. It works like a charm within 10 meters of range. Even it supports all the apps whether it’s game, youtube or any other app available in the market. Battery: As per the battery is concern Q12 mini headphone works for hours without any heating issues at all. It take 1-2 hour to get fully charged and after charging it will deliver you 3 hours of talk time and 80 hours of standby time. 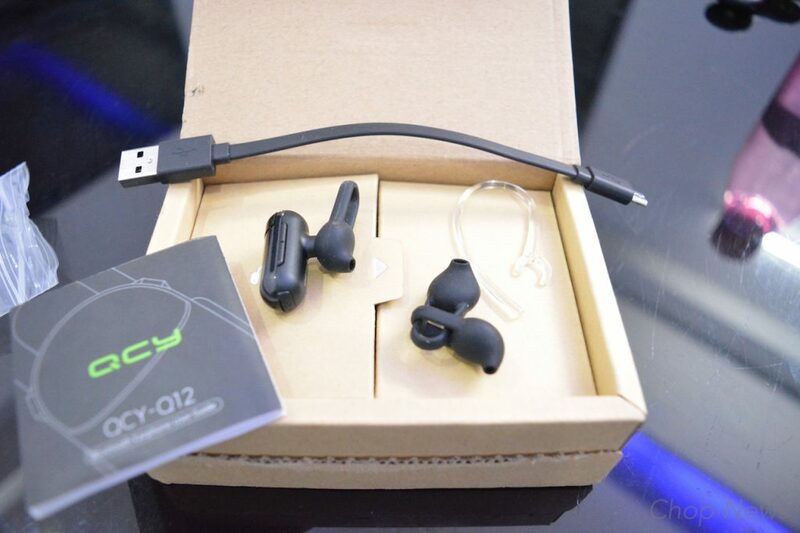 Price: QCY Q12 Mini Wireless Bluetooth Earphone comes with the price tag of Rs. 925 in Indian market. Sound quality is just perfect. Battery Talktime is only 3 hours. According to us this is one of the best bluetooth earphone that you can use buy under 1k rupee. Amazing battery backup, great sound quality and comes with impressive design. All what you need? If you are really planning to buy it then don’t thing too much simply go for it now.